Note: If you are using a mod that adds new biomes or are fishing in a biome that doesn't have specific fish, it will default to Freshwater Fish. Please report any bugs by posting issues on our Github! 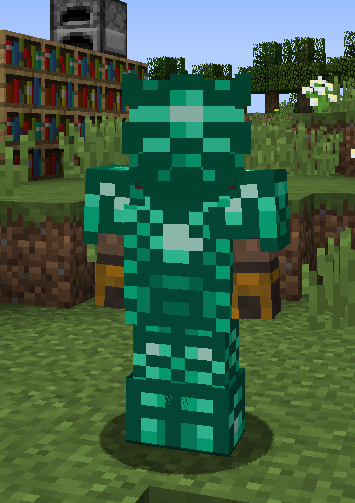 Come join us and chat on our Discord, get the latest updates on Team Metallurgy mods and more! You as the user may do the following with this mod without asking my permission. -You may create videos or take screenshots and post them anywhere you please, I just ask that you note what the mod is and let people know where to get it. 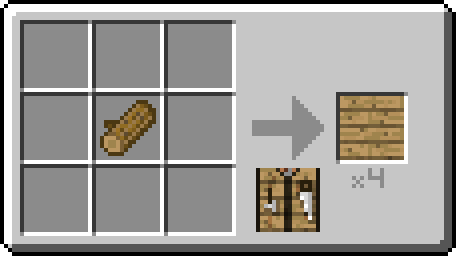 -You may add it to a modpack as long as the modpack gives proper credit and links back to this page. You as the user, may NOT do the following with the mod. -You cannot redistribute or re-upload this mod without permission! -You cannot decompile the code or reuse the artwork for other mods, special circumstances may be granted upon request! 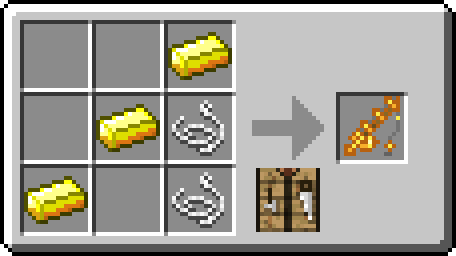 How's the compatibility between this and pam's harvestcraft? 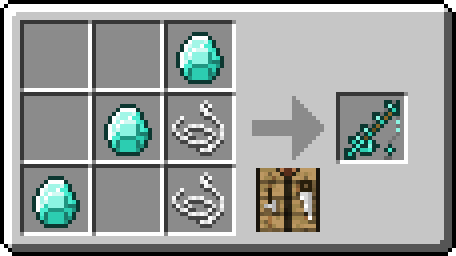 And also the Fishing Made Better mod? 1.13 is planned and in the works. Pardon me if there is something i'm not aware of, but what is the point of the different sizes and classifications of fish, if they don't actually provide more meat. Surely a 20lb bluegill has more meat than a 2lb fish. Are the classifications purely aesthetic? If it is possible to make size of fish correspond to loot; would be a cool inclusion. 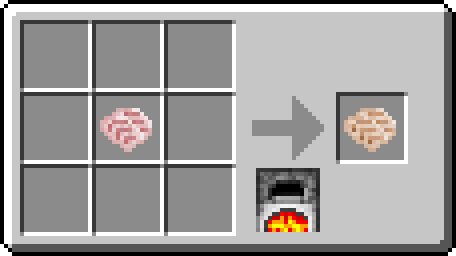 I read the biomes disclamer, but just want to make sure, will Biomes O plenty get a compatibility update or is it already implemented? 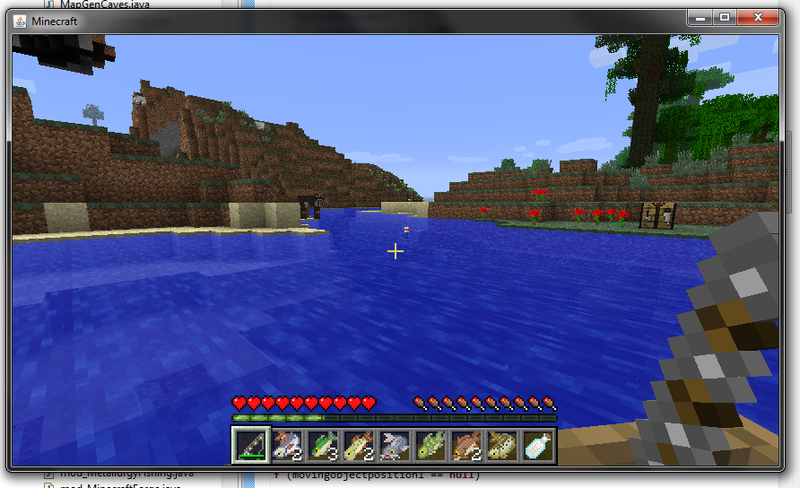 I haven't bothered to fish in these biomes, but I wanted to make sure. 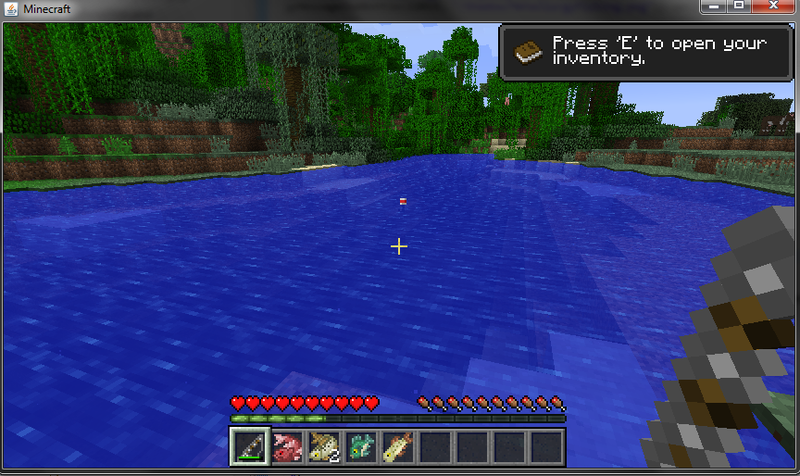 All modded biomes will have Freshwater fish atm. 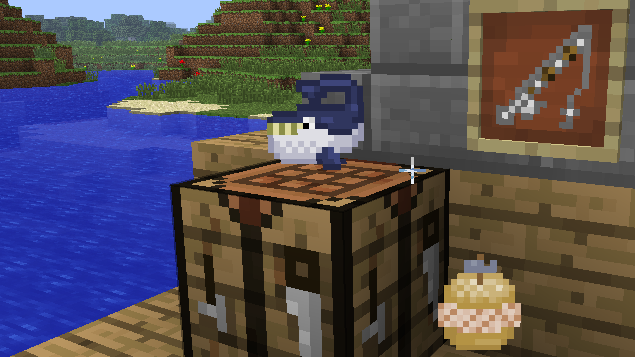 Any plans on adding 3D models for the fish? Seems like a good idea to me. 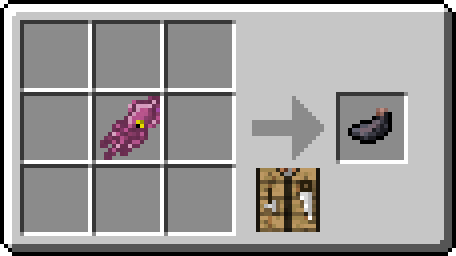 And with 1.13+ we will definitely be looking at having mobs for the fish proper. Since these fish are way better than vanilla fish, and are similar to some of them, why not replace the vanilla fish with these? 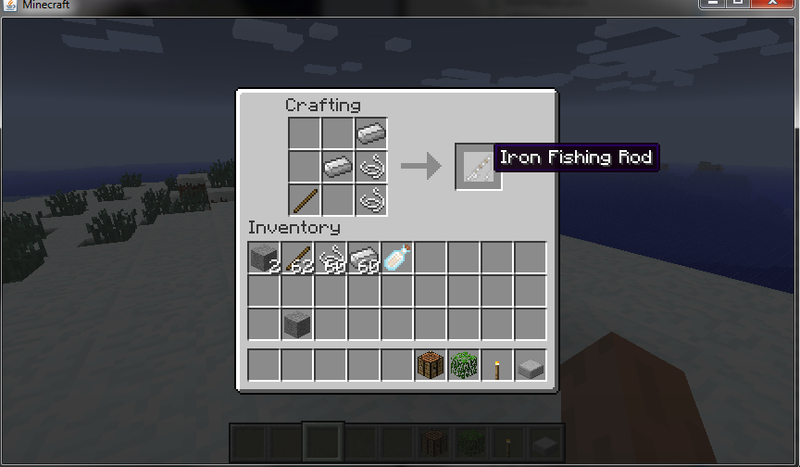 Because there are mods that use core fishing/fish in their systems and we don't want to impede other mods. Could it be a configuration option? We probably won't be touching vanilla fishing at all. Hi, i'm having a problem in this latest update. When I eat something, the game crashes. I have applecore and hungeroverhaul and in 1.6.5 of your mod this did not happen. Are you sure you have the latest version? 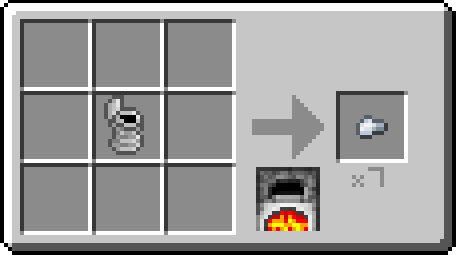 This should have been fixed in 1.6.7. Yes, I downloaded the latest version (1.6.7) now to check it. 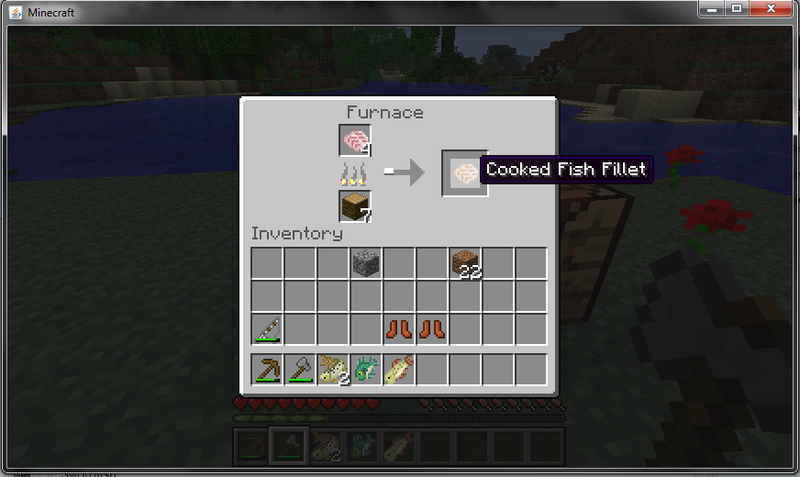 The result, I ate the aquaculture meal and the game crashes. In that case, please open an issue on Github with the crash report. Does this mod have support for Biomes O plenty, or does anyone maybe have a config for adding Biomes O plenty?